Deep-pocketed Grateful Dead fans are shelling out as much as six figures for a chance to see the legendary American band's 3 final sold-out gigs in Chicago. Forget flower power: fans who want tickets to the Grateful Dead's final shows ever will need to come up with some serious money. Tickets to see the legendary American band's three-gig Fare Thee Well series at Chicago's Soldier Field from July 3–5, sold out within minutes of going online on Feb. 14. Original prices were set between $59.50 and $199.50 US per day, according to Billboard. Now, resale tickets for the shows featuring the band's four surviving members appear to be fetching as much as six figures online. The highest asking price for a floor, general admission ticket on the online resale outlet StubHub has surpassed $116,000 as of Monday morning. Cheap seats, with no view of the stage, were going for about $1,300. Earlier media reports indicated that at least one seller had been asking more than $1 million for a three-day pass, but that deal is no longer available. It's not clear whether someone took the deal or the seller changed his or her mind. 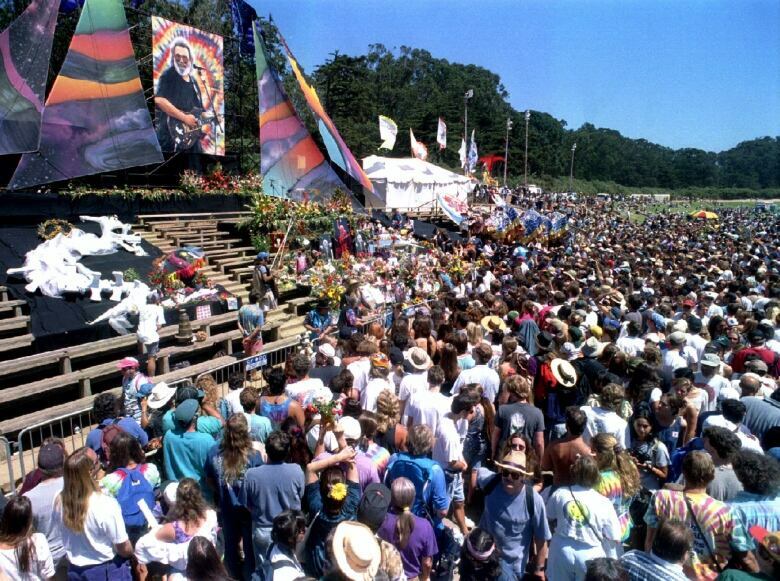 Thousands of Grateful Dead fans gather at a memorial alter erected to the memory of deceased Grateful Dead leader Jerry Garcia, during a public memorial service in San Francisco's Golden Gate Park, in August 1995. (Reuters)The Grateful Dead, who are best known for their hits Casey Jones, Friend of the Devil and Truckin', emerged out of San Francisco's hippie music scene 50 years ago to become one of the preeminent bands of the era. Their eclectic mix of rock, folk and psychedelia continues to win a loyal following of fans, or "dead heads" as they call themselves. 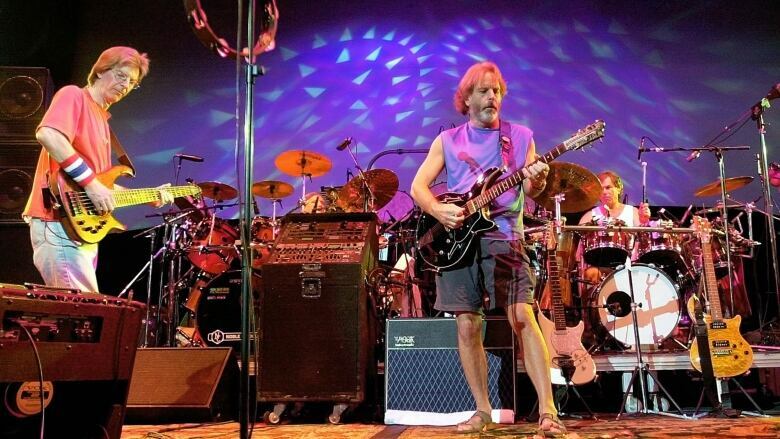 Dead heads who attend band's final performances will see Phish guitarist Trey Anastasio take the place of the band's late frontman Jerry Garcia, with the backing of the band's four surviving members, Bob Weir (guitar, vocals), Phil Lesh (bass, vocals), Mickey Hart and Bill Kreutzmann (drums). Keyboardist Jeff Chimenti and pianist Bruce Hornsby will also take to the stage. Garcia died of a heart attack in 1995.